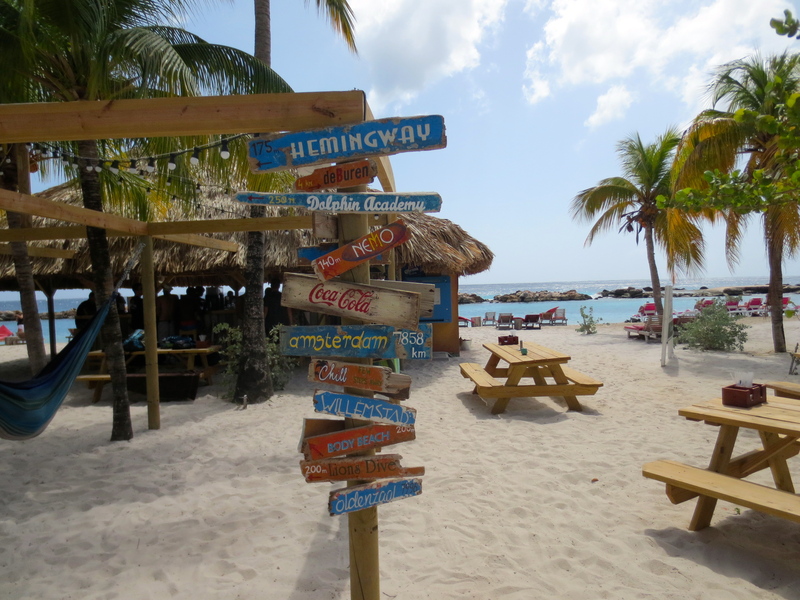 Feet in the Sand- Curacao | Where is Yvette? 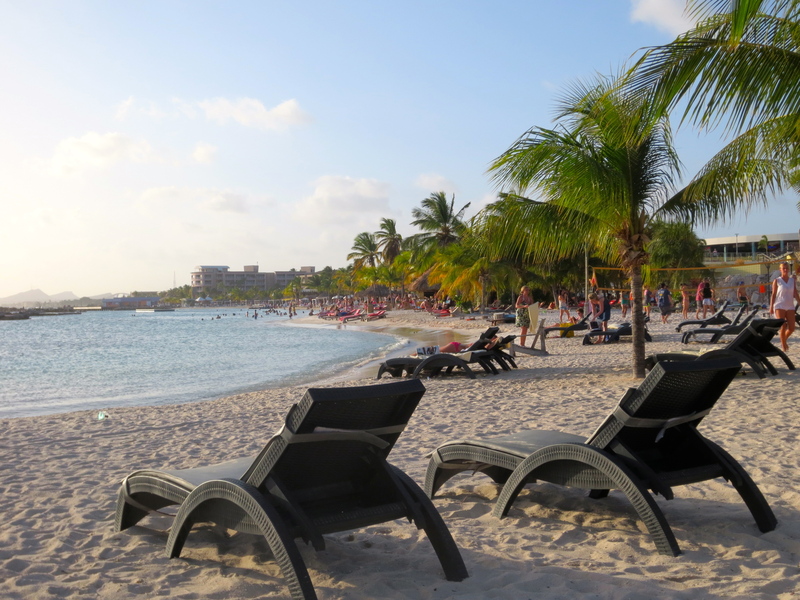 This entry was posted in Artie Aardvark's Adventures, Curacao. Bookmark the permalink. Curacao! I love it! …and kudos!